1. Go to YouTube and find and copy the link to the video you want to save. 2. 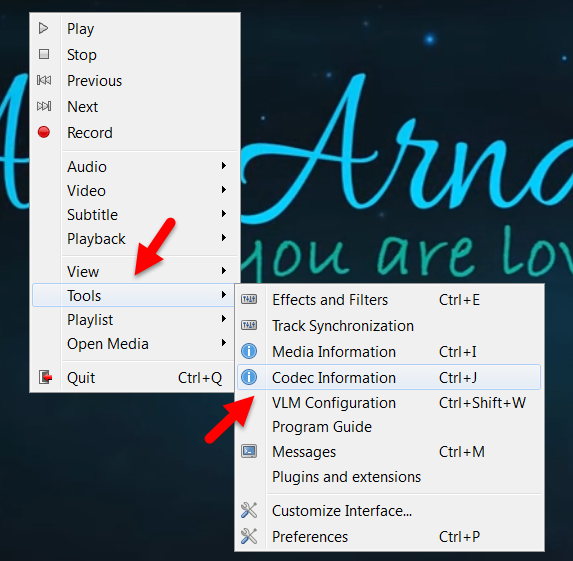 Open the VLC Media Player on your computer. If you don’t have the VLC Media Player you can download and install it for free. 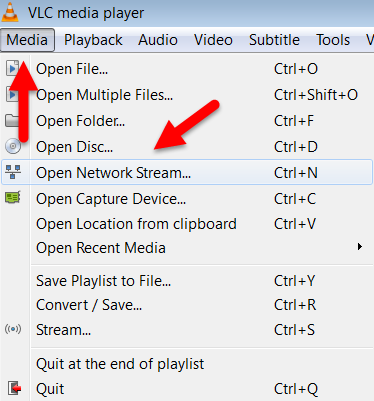 VLC Media Player is OpenSource software so it is free for anyone to use. 3. Click the Media menu and then Open Network stream. 4. Paste the YouTube video link in the Network URL box. 5. Click Play. The video will appear in the VLC Media Player and begin to play. You can pause the video if you like. 6. 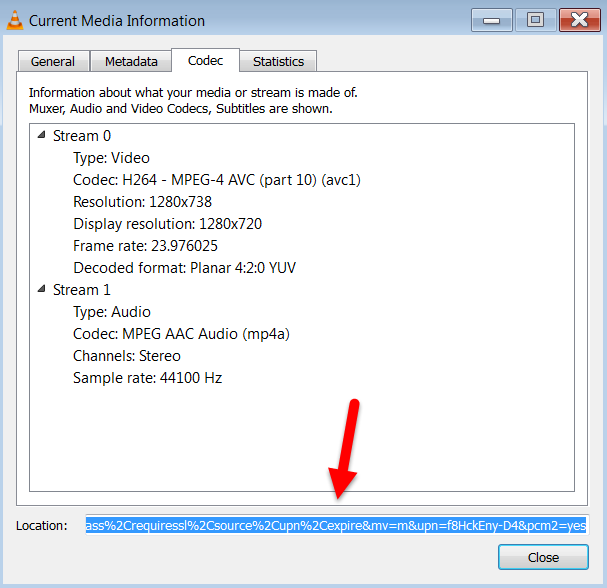 Right-click anywhere on the video and then left-click on Tools and the Codec Information. 7. In the Location box you will see a long URL. Copy this link. 8. Switch to your browser and paste this link into the address bar and press Enter. The video will load and begin to play. Pause the video. 9. Right-click on the video and click Save Video As and give the video a name. 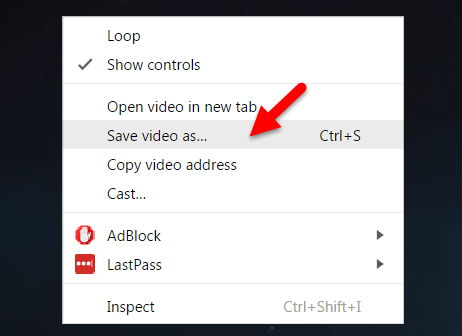 Now you are able to save the video to your computer and use it wherever you like.